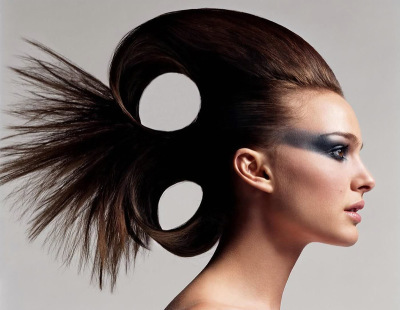 Our stylists are cutting edge! People often say that beauty is in the eye of the beholder. At mes amies salon we say that the most liberating thing about beauty is realizing that you are the beholder. Every one of our expert hair stylists are trained and experienced in cutting and styling hair to perfection. Regardless of whether you're looking for a small change or a total reinvention, our stylists look forward to helping you find the ideal cut. 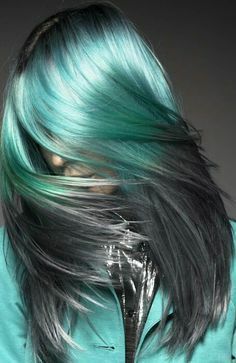 When you need professional hair color services, we will work with our exclusive line of j Beverly Hills pigmented colors to formulate a true custom shade that will compliment your looks By taking into account your hairstyle, current color and skin tone, . We also specialize in highlights and corrective color. For those who want a salon finished look. Enjoy a luxurious shampoo and conditioning treatment followed by superior technique in blow-dry styling. 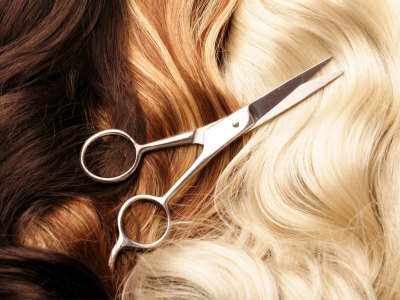 Whether you want bigger, straighter, or longer lasting style, our stylists can help.